We are constantly recruiting to grow both our community and into competitive scenes. Want to join a community that has been around since battlefield infancy? We know battlefield, and we know the OCE battlefield scene. interested? Join the discord community from the link above! 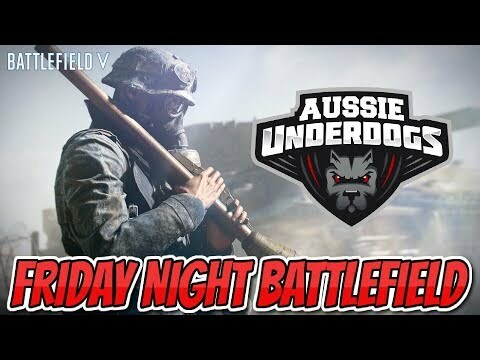 Come join us for Friday Night Battlefield!